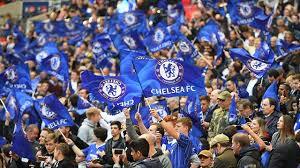 March 6 – Chelsea have appealed against being slapped with a two-window transfer ban by FIFA and fined CHF600,000 after being found guilty last month of illegally signing no fewer than 29 under-age foreign players. 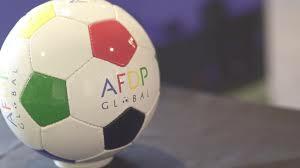 March 5 – AFDP Global, the international social enterprise set up to use football as a tool for change in deprived communities, has appointed its first three ambassadors. March 4 – Former FIFA presidential candidate Prince Ali Bin Al Hussein of Jordan and former Barcelona player and Bulgarian national team legend Hristo Stoichkov will be among the speakers at the SIGA Sport Integrity Forum, March 26, at the New York Athletic Club, New York. February 28 – Former Barcelona president Sandro Rosell has been released from prison on bail after 643 days in custody on charges of money laundering. 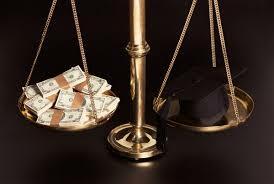 He had been denied bail several times, but a defiant Rosell maintains his innocence. 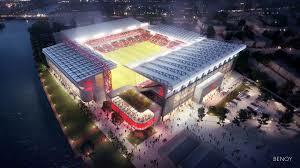 February 28 – English Championship club Nottingham Forest have extended their lease on The City Ground with the local council that will now enable them to push forward with an expansion of the ground to 38,000. February 27 – On the second day of his high-profile trial, Sandro Rosell, the former Barcelona president who is accused of money laundering related to television rights and sponsorship of the Brazilian team, denied any wrongdoing but spoke only through his lawyer. 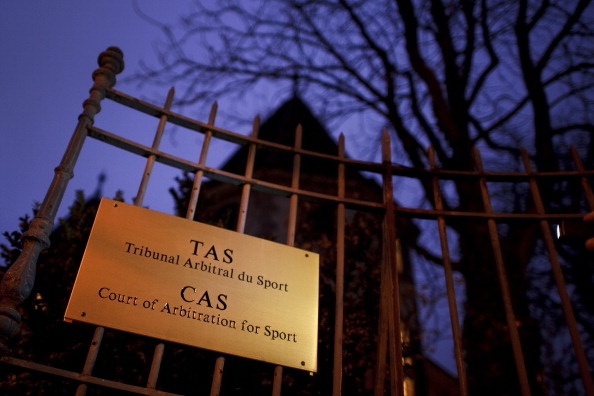 February 26 – A European court has delivered a legal victory for Barcelona, Real Madrid and two other top Spanish clubs annulling a 2016 EU state aid ruling that had penalised them over tax breaks. 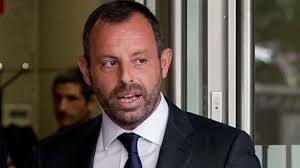 February 25 – The high-profile trial of Sandro Rosell, the former Barcelona strongman who is accused of money laundering related to television rights and sponsorship of the Brazilian national football team, finally got under way today with Spanish prosecutors seeking an 11-year prison sentence plus a fine of nearly €60 million. 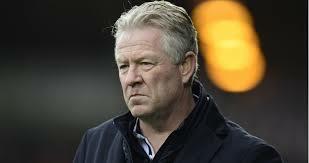 February 21 – Belgian authorities have stepped up their investigation into corruption in the local game detaining former club coach Peter Maes (pictured) for a second and time and holding him overnight in jail. 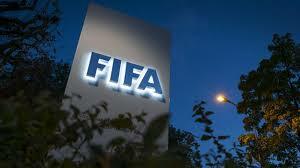 His arrest came following revelations by agent Dejan Veljkovic, who has reportedly opted for a plea bargain. 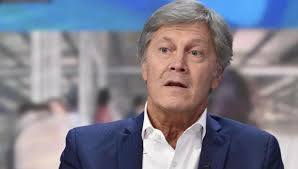 February 20 – Italian football icon Fulvio Collovati has been suspended for three weeks by state broadcaster Rai for making sexist remarks on air. 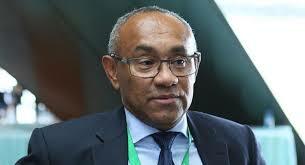 February 18 – Under-fire Confederation of African Football president Ahmad has broken his silence over the fierce criticism levelled at him by former Liberian FA boss Musa Bility. February 18 – In a potentially significant ruling in terms of UEFA’s determination to make sure clubs balance their books, Galatasaray have won a landmark appeal to block a further investigation of their compliance with financial fair play.